Learning to work with leather properly can sometimes be a complex process, and although it takes years of practice to create a masterpiece, everyone has the potential to create something wonderful. JBLD Leather School serves the community by providing the tools, materials, benches and instruction necessary for developing leather skills. 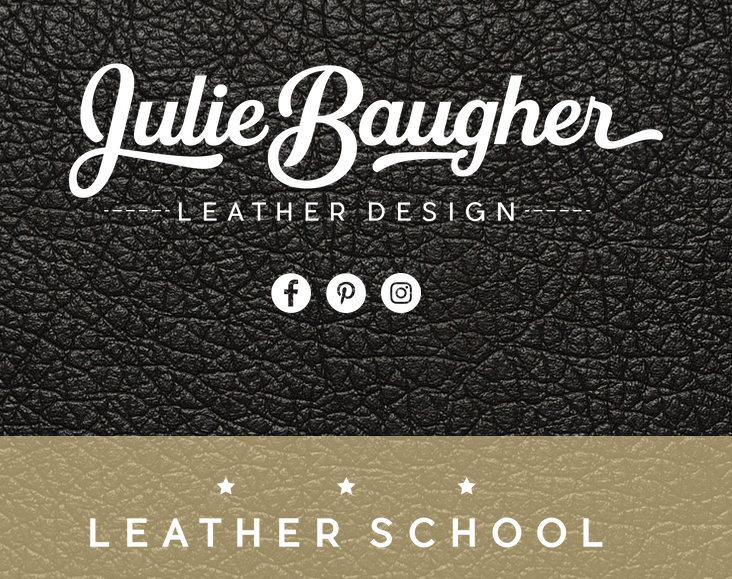 Whether you are a beginner or an old-pro, there is always something to learn at JBLD Leather School. Find out more information and join us today.